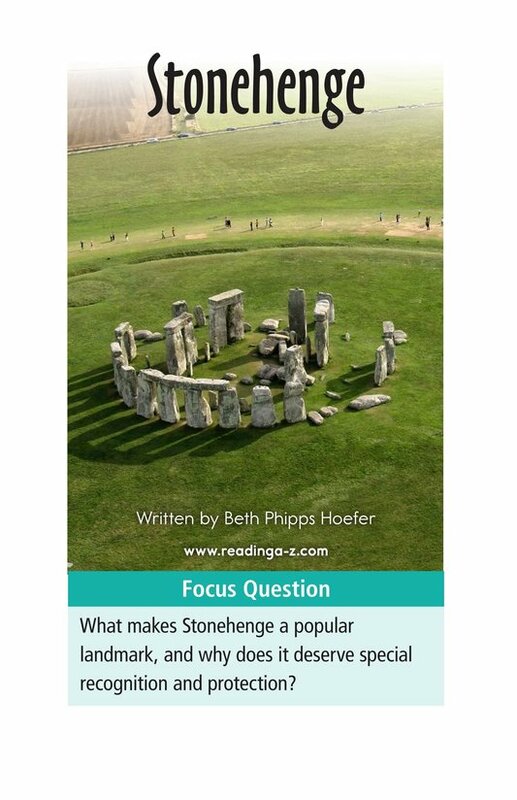 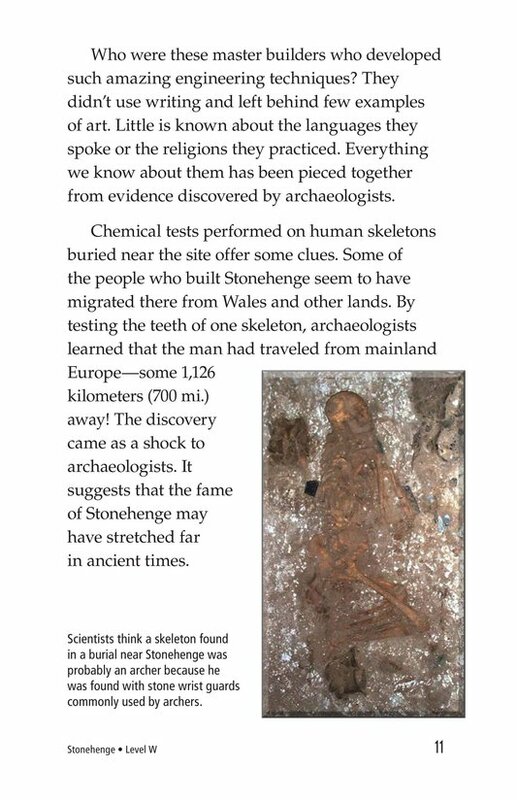 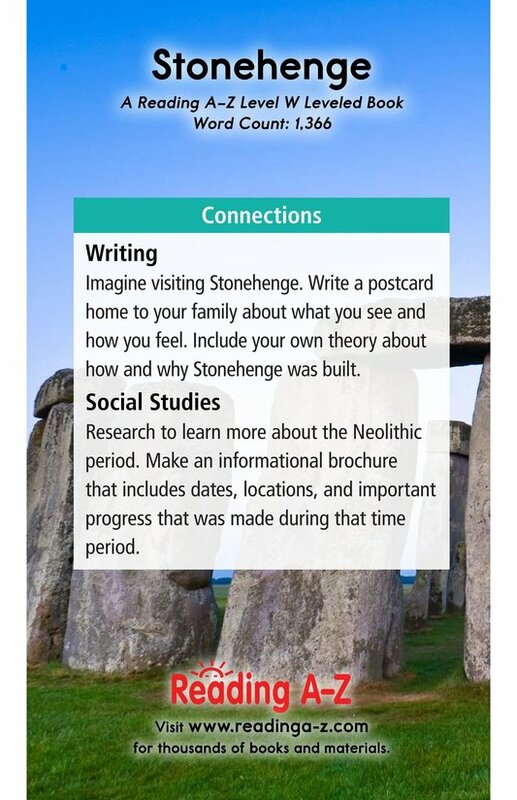 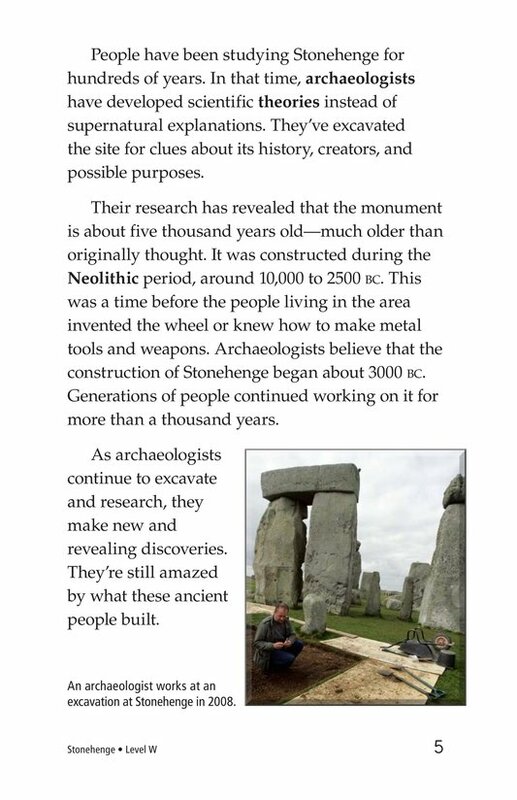 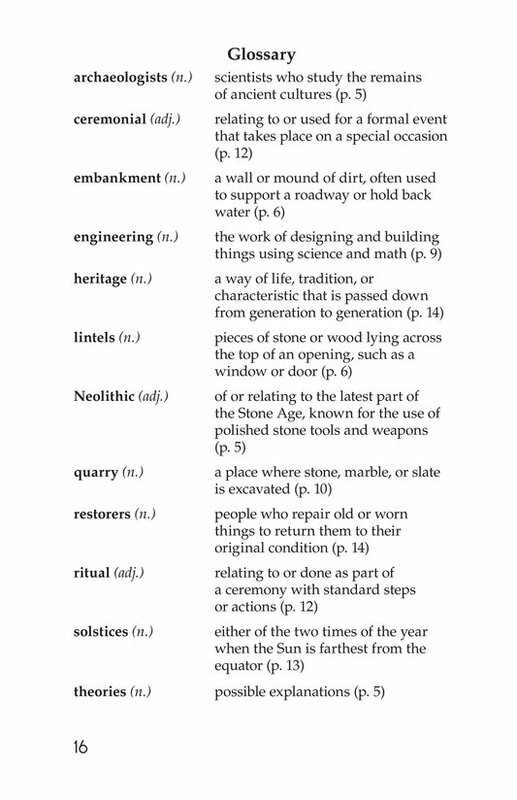 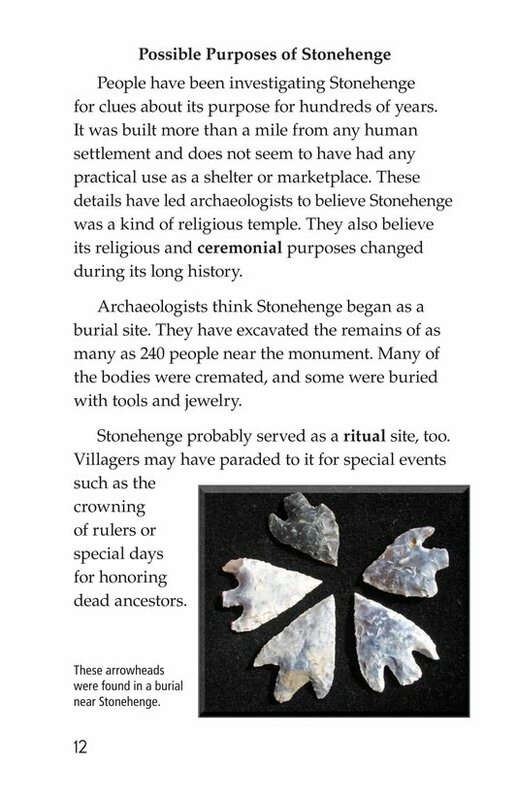 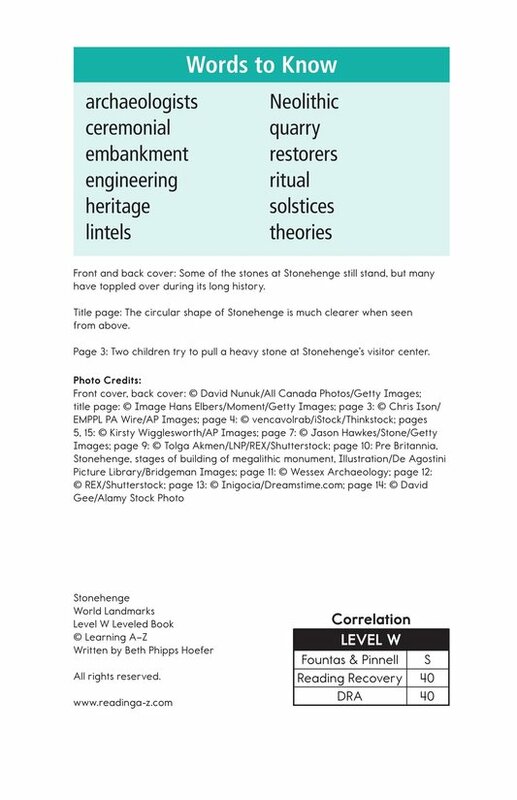 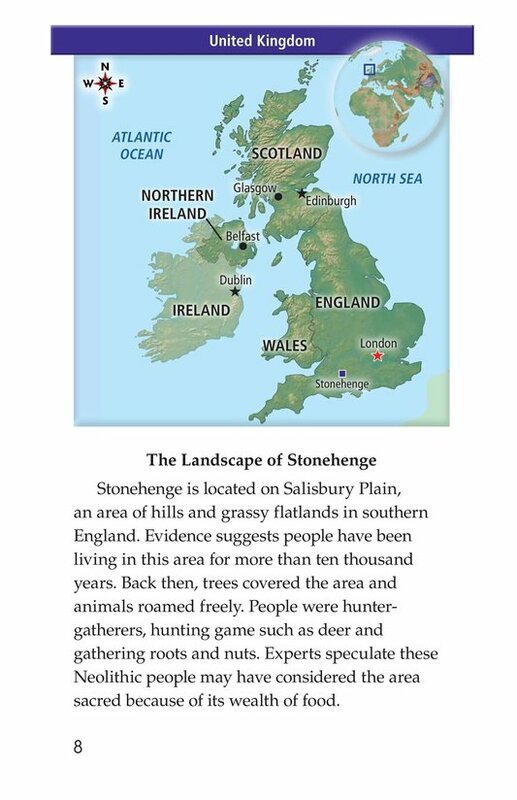 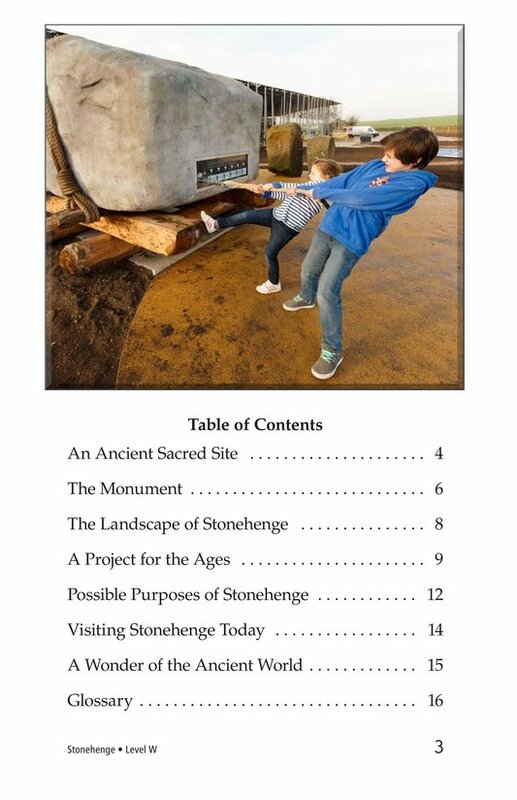 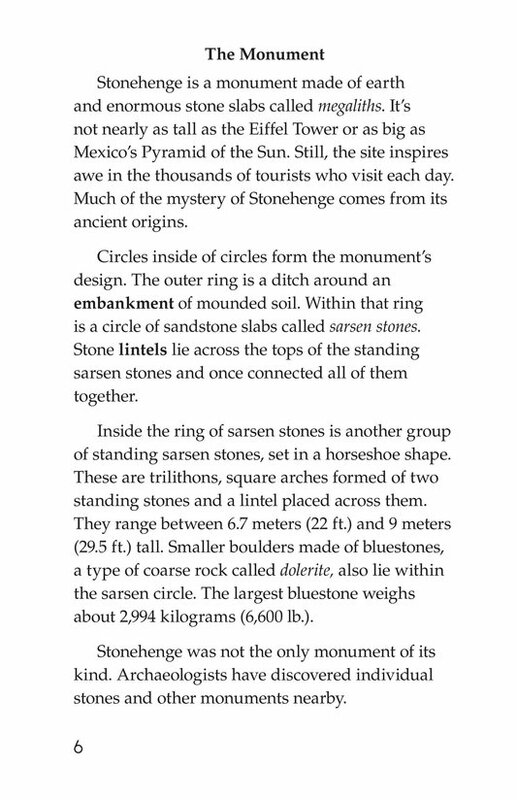 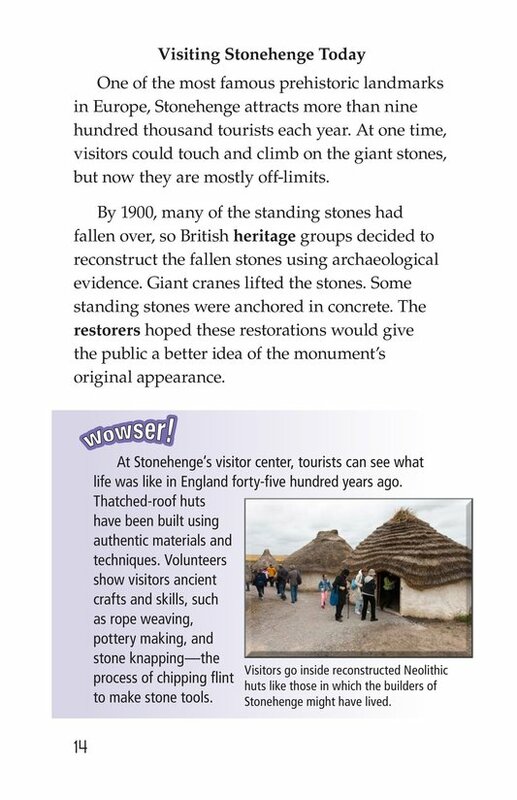 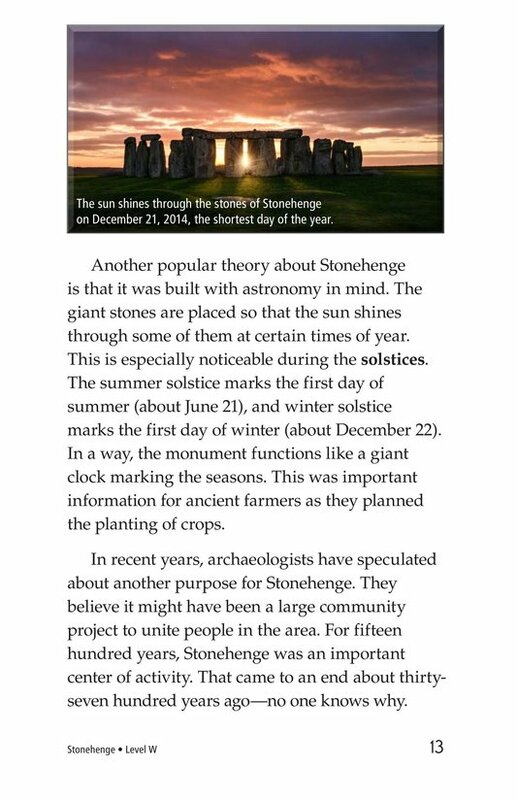 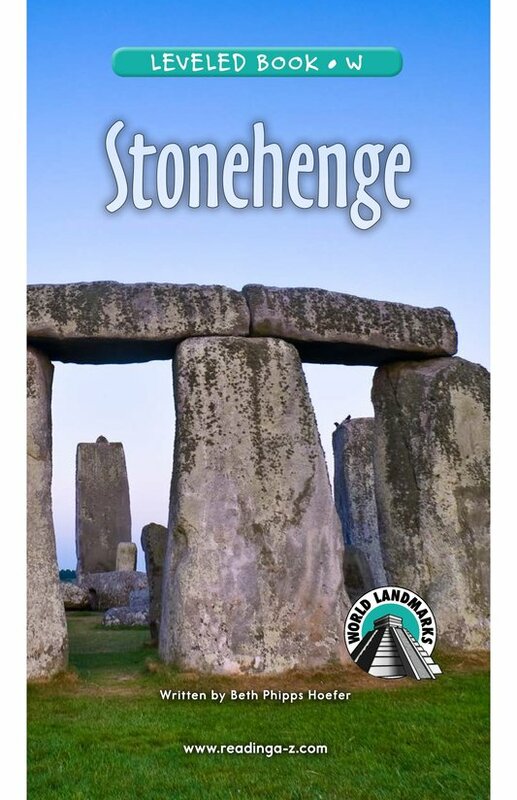 The mysteries of Stonehenge are many. 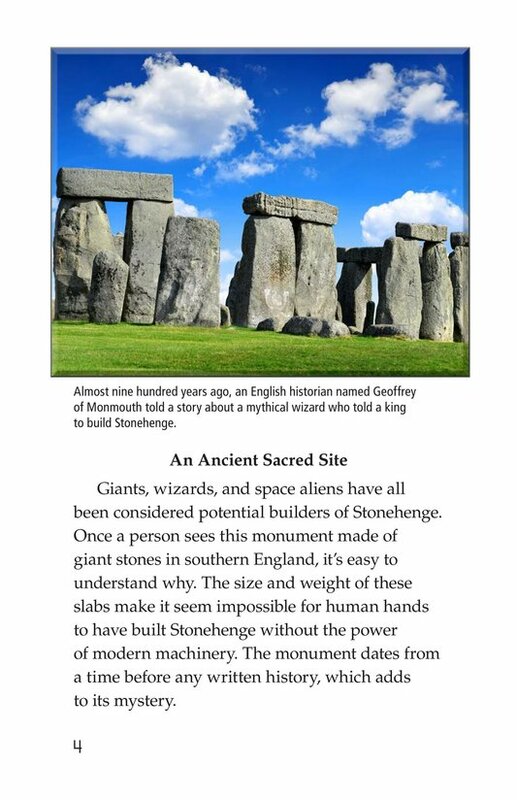 Why was it built? 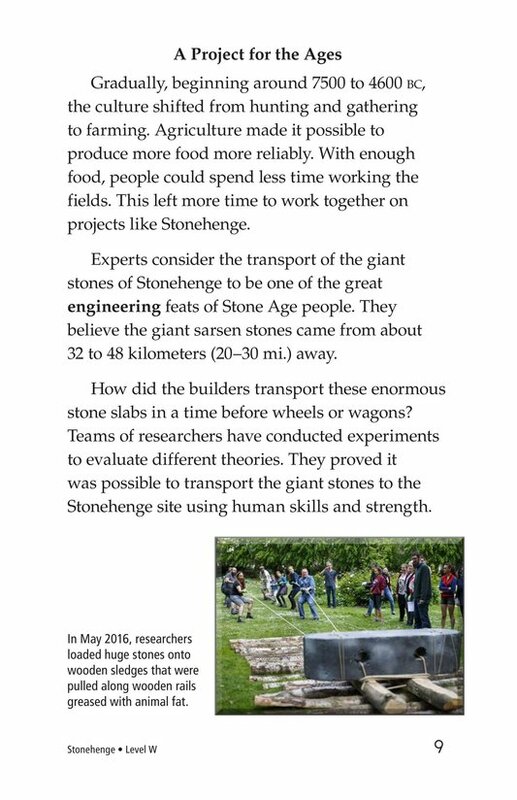 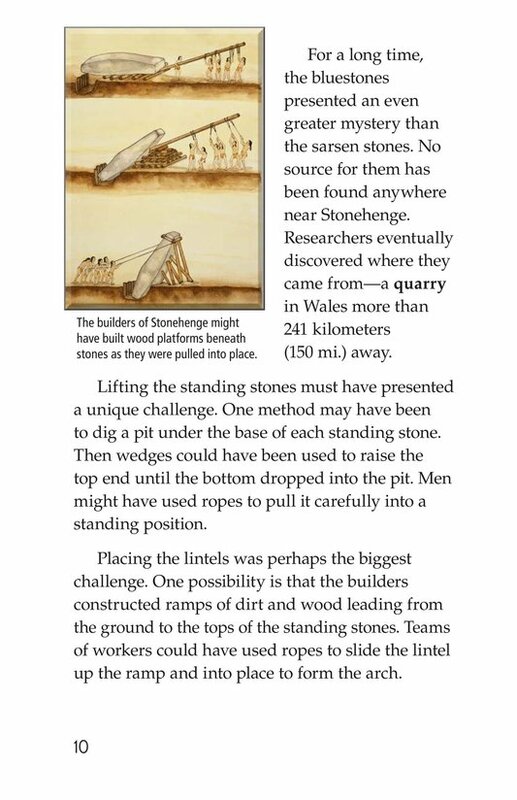 How did its builders move and place stones weighing more than a school bus? 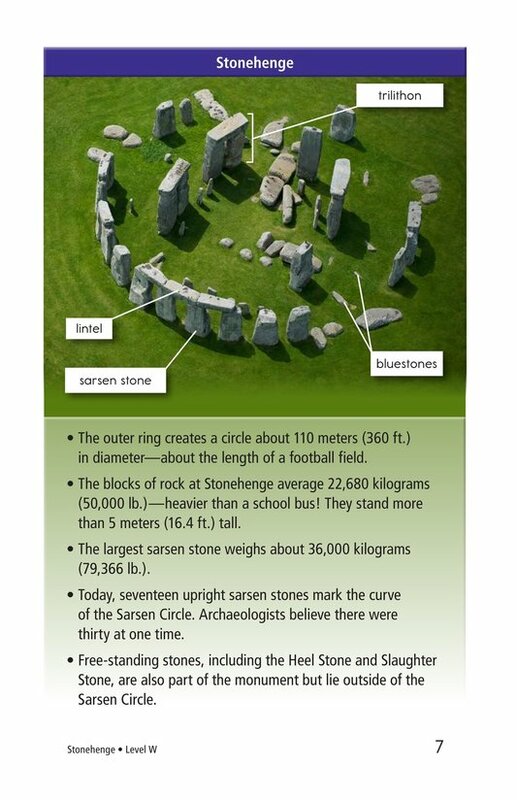 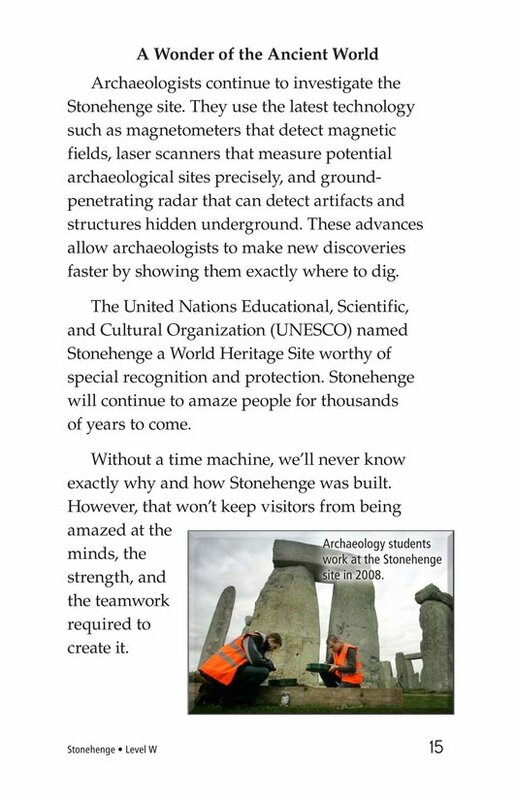 Students will learn about the scientific theories that try to explain the meaning of this UNESCO World Heritage site.